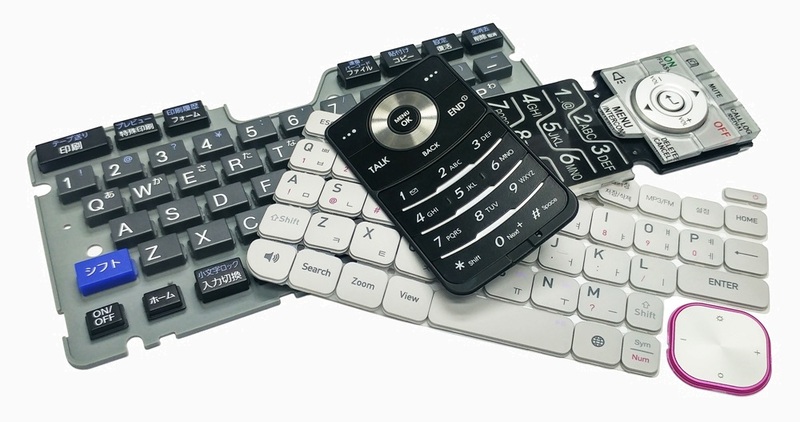 Silicone Rubber Keypad/Keymat are used in both consumer and industrial electronic products. 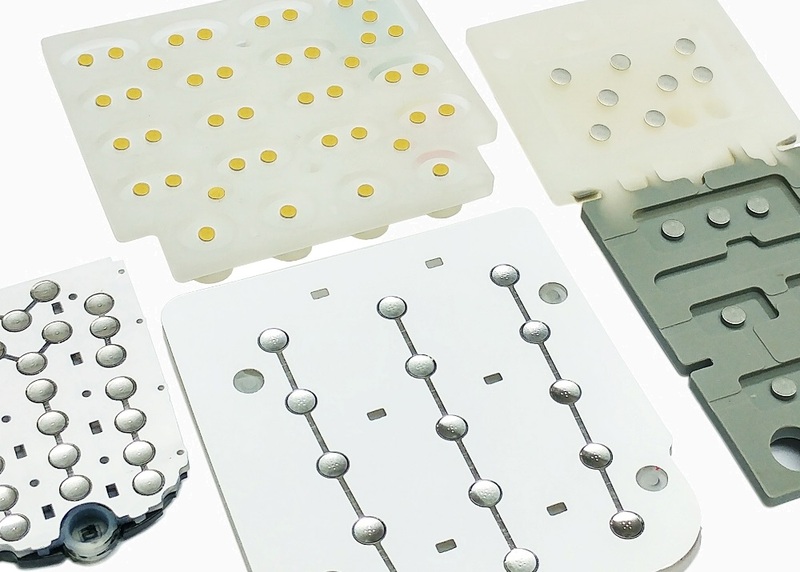 The technology used the compression molding properties of silicone rubber to create keywall around key switch. 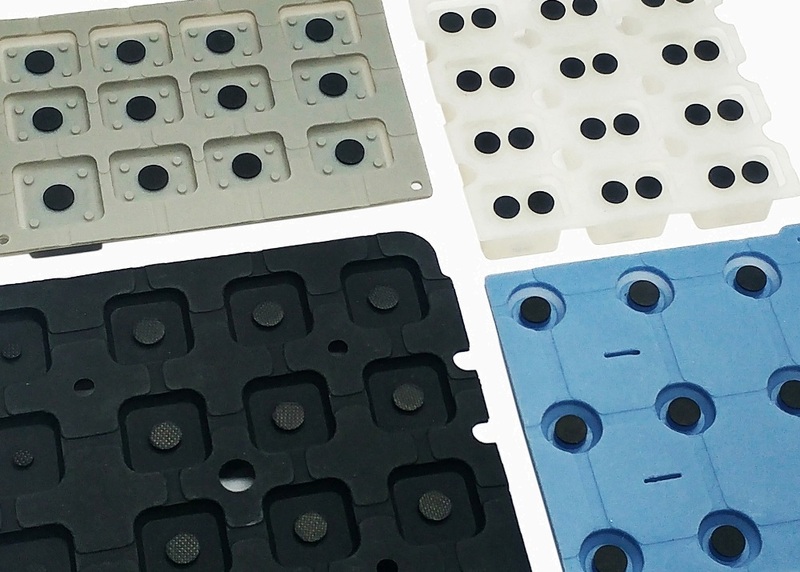 "Silicone Keypads can be made with different hardness ranged from 20 shore A to 80 shore A durometers. 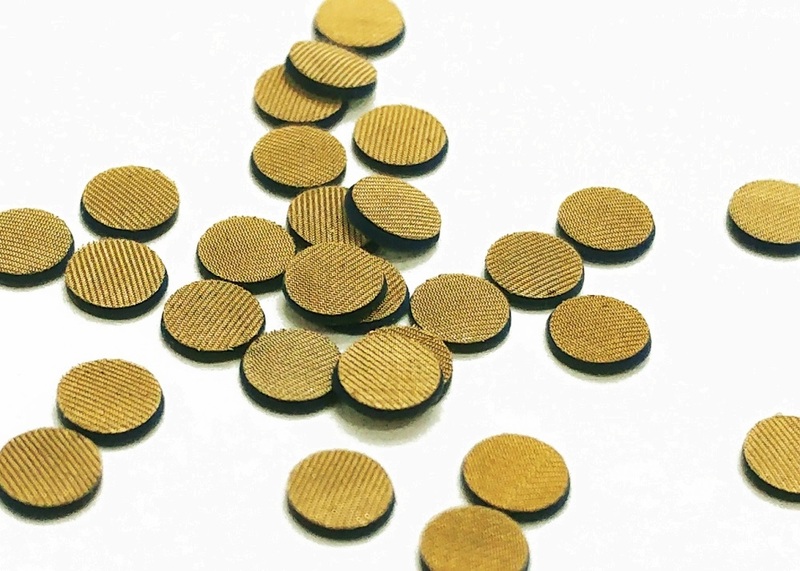 The different surface treatment could be applied depending upon the application environment. For the multi colour keypad, it is also an option to produce by colour key tools to prevent the colour bleeding." 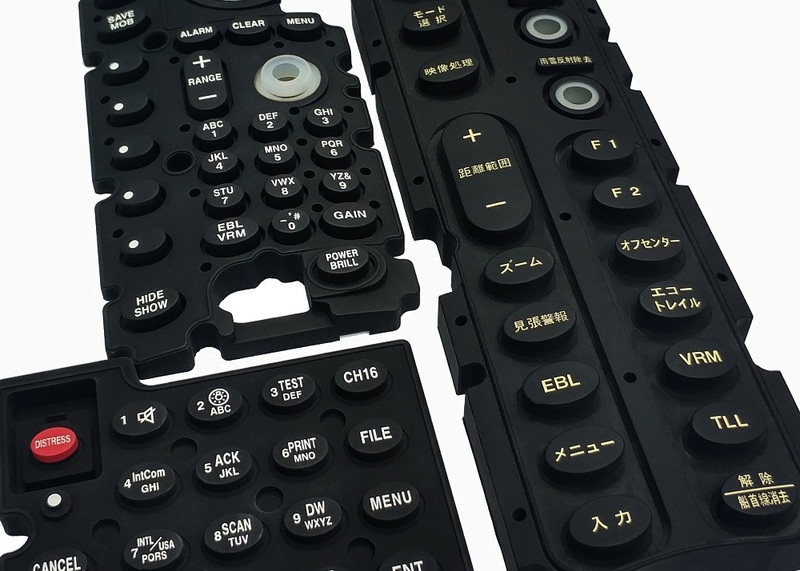 YouEal Silicone Rubber Keypads offers a wide range of cost efficient decorative solutions such as surface printing, epoxy coatings, laser etching, etc. Contact resistance Actuation force 0.1 N ~ 5.0 N"